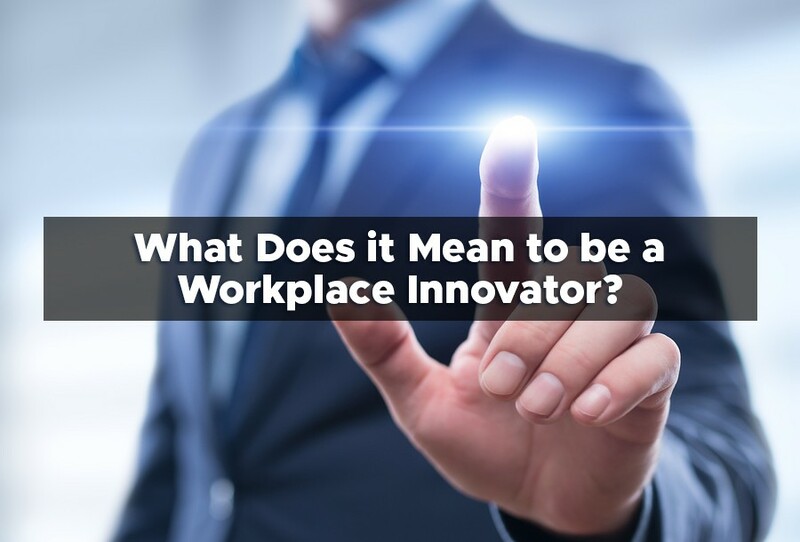 What Does it Mean to be a Workplace Innovator? Many businesses from larger corporations to smaller startups all understand the importance of innovation in the workplace. Innovation breeds a creative and collaborative environment which can lead to the continued growth and success of a business. To be a workplace innovator, you need to find the right talent, the right formula, and the right setting to continuously foster creativity and communication and keep the company moving toward a successful future. Being a workplace innovator means you need to be relaxed and flexible in the work environment and by doing so you can effectively boost the productivity levels of your team. You want your employees to come into work happy and ready for the day, and an encouraging environment can go a long way in doing this. When you set out to hire new talent, it is important that you employ people who share the vision of the company. People that understand the importance of working together to reach their goals. However, you should also make sure you have a good mix of perspectives and opinions as well, and this can certainly help the workplace innovation spread. In order to do a good job and really want to see the company do well, you have to have a passion for what it is you are doing. If you are excited to go to work every day, then you are more apt to give it your all and do what you need to do to benefit the company. If you are passionate and driven, you are much easier to work with, and you can all work toward the same goals together. Finally, a workplace innovator is continuously encouraging diversity within the workplace by putting together teams that all have different backgrounds, different passions, and different talents so they can all come together and approach problem-solving in incredibly new and creative ways. Out of the box ideas come forth easier when there is a diverse mix of people and talent ready to showcase their individuality. 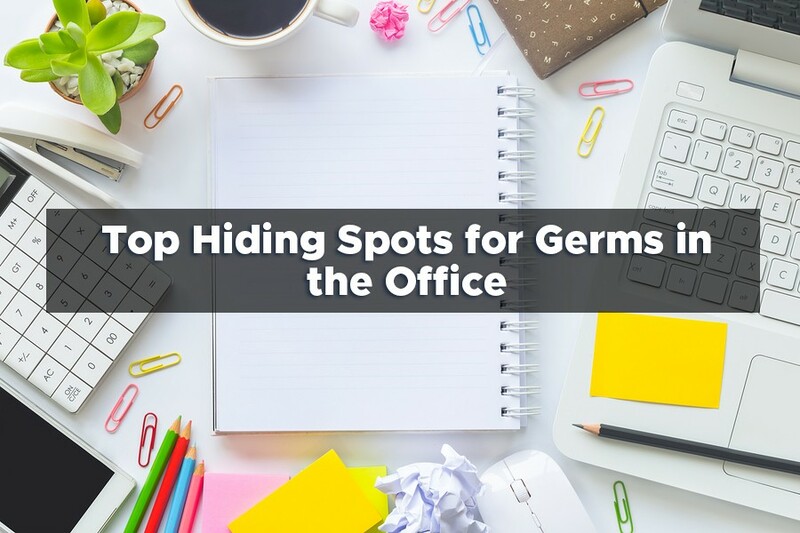 Several places in an office environment could be harboring germs and bacteria, and when they go unnoticed and unmanaged, they can quickly spread and cause sickness and health issues which can ultimately affect the company’s bottom line. So, where do these pesky germs like to hide out in the office? And what can we do to evict them? Most offices have a lounge or breakroom that employees can utilize in their free time when they take their lunch breaks or coffee breaks. But how often is this shared location actually getting clean? And if it is getting cleaned, is it getting the proper cleaning time it needs to kill bacteria and germs effectively? The microwave handle is often overlooked. This one small appliance may have several different hands touching it multiple times per day, and you can’t honestly sit there and say you clean the handle every single time you go to use the microwave. Always clean your hands after you use the microwave and before you dig into your food. 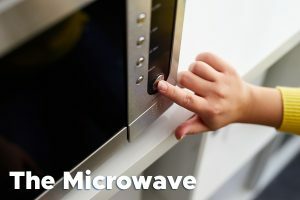 It has been found that more than 48% of microwave door handles contained high amounts of germs. The same applies to any other surface in the breakroom such as the sink faucet, the coffeemaker, and the refrigerator handles. Another often overlooked germ catcher in the office are our office keyboards. They are used for hours on end, day in and day out. How often do you get in there and really clean and disinfect your keyboard? Keyboards need to be cleaned regularly, and this is especially true if they are shared among coworkers. Contamination can be found on almost every keyboard when it is not routinely cleaned. If your office has a water cooler, then you already know how convenient it is to have unlimited access to cool and clean drinking water during working hours. But next time you get up from your desk to grab a quick cup of water, you should consider washing your hands thoroughly. People often overlook cleaning the water cooler and the small buttons, so germs find this a great place to thrive and spread bacteria. Now that you can see just how unsanitary different areas in the office can be, what are you going to do about it? Our advice? Wash your hands often, carry around a small bottle of hand sanitizer, clean your desk on a weekly basis, and make sure all surfaces in the office are getting properly cleaned and maintained. If you find that there are just not enough hours in the workday to accomplish all you have to do plus pay careful attention to cleaning matters, you can always hire a commercial cleaning company to come in and do the dirty work for you! Most often we find that the majority of our time may be spent at work and since we spend so much time at work, we also have to deal with finding ways to get along with the people there that we have to see on a regular basis. Having a good relationship with your coworkers is just one way to help your day go a bit smoother and not make your job as stressful. We have all heard it at one point in our lives, to receive respect, you have to show respect; this is true of the workplace environment. Try to refrain from doing things that may offend your coworkers and make sure you are cleaning up after yourself. Show your coworkers respect, and you will be able to coexist. Since you are always with your colleagues, you may find that your comfort level with them has improved since your first day. However, that doesn’t mean it is okay to bring up any controversial topics or conversation that probably shouldn’t be discussed while at work. Politics and religion, for example, are two topics you should definitely try to sidestep while at work. All great relationships need to start off on a good foot. Don’t be afraid of your colleagues. If you don’t think you will get along with them, then you probably won’t because you keep telling yourself something negative. Go in with a positive attitude on your first day and begin to foster good relationships within the workplace. All it takes is a nice smile and a quick hello. We have all been tempted to gossip at some point, and the workplace is no exception. However, if you want to happily coexist with your coworkers, you will want to stay as far away from the drama as possible. Refrain from gossiping and keep conversations civil. Filter out anything that may be false or misleading. Finally, follow proper etiquette while at work. Good manners can definitely go a long way. Try not to distract others while they are working, always be polite, say please and thank you when applicable, and follow proper table manners during your lunch break. Being kind to your coworkers and showing them respect are both good first stepping stones when you are trying to find positive ways to happily coexist with your coworkers. Hygiene has a lot to do with a person’s overall way and quality of life. While it doesn’t seem that monumental, having good hygiene practices in place is important not only for your own health and safety but also for those around you. 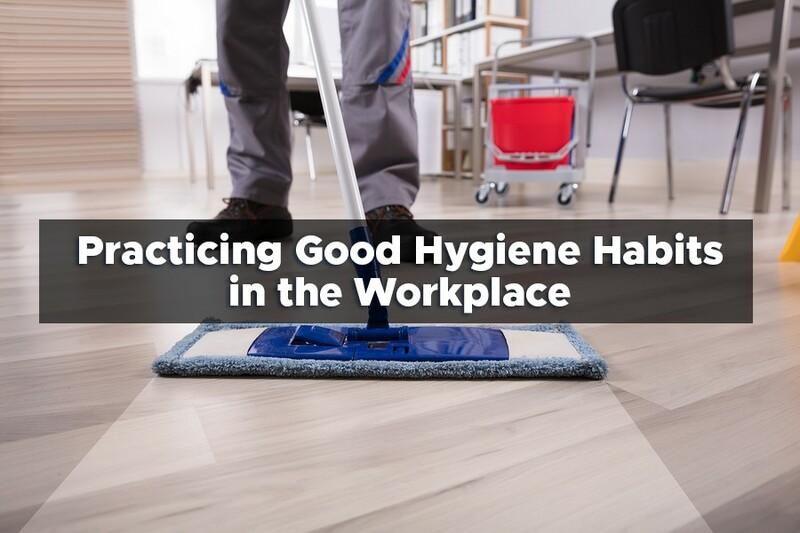 Workplace cleanliness and personal hygiene go hand in hand and are often an included part of a company’s policies and guidelines. From the dress code to the attire, you will find several areas that can be considered in the hygienic category. The employees are there representing the company and image is a big part of that. So, alongside the safety and health of everyone in the office, you must also take into consideration the first impression you are giving to people when they walk through the doors of your office. The environment in the workplace can have a significant impact on the overall mood and morale of the employees. If the employees are not satisfied at work and in their environment, then their work will suffer. Keeping the workplace clean creates a comfortable environment that will make the employees happy. Cleaning the windows regularly to let in some natural light, emptying the trash cans on a daily basis, cleaning the bathrooms regularly, using air fresheners, and the occasional deep clean of shared spaces in the workplace are all ways you can keep the area clean, sanitary, and healthy. Good hygiene habits in the workplace also mean less chance that germs and bacteria will spread through the environment like wildfire. Kitchens and washrooms are the two areas in the facility that are shared by everyone, so it is important that they are regularly cleaned and maintained to help prevent sickness and the spread of disease. When employees fall ill, that is money that the company can be losing because the employee will have to be absent from work. Sick days will become more and more if hygiene is not practiced. It is important to make sure that every washroom is equipped with the proper supplies for hand washing and the facilities should be cleaned and sanitized on a regular basis. Keeping the washroom supplied with soap, antibacterial moisturizes, hand sanitizers, and dryers will facilitate good hand hygiene. Additionally, a deep clean of these shared facilities every once in a while, can help make sure that germs are not living in the overlooked areas waiting to spread and get people sick. Hiring a commercial cleaning company to come in and provide you with a much needed deep clean of these shared areas is the first step toward practicing good hygiene in the workplace. As with anything in life, your career included, organization is very important. Staying organized can ultimately save you time and will create a worry-free and almost stress-free environment which will ultimately boost your morale and confidence and lead to success and growth in everything you do. 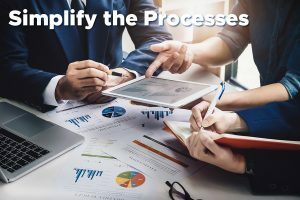 When you need to find effective ways to juggle the day to day operations you are responsible for in the office, you will find that you need direction and structure in order to get things accomplished. Strategy and execution are at the forefront of your day and to maintain a strong business; you have to keep your eyes focused on your ultimate goals. Efficiently plan and schedule your day, manage all of your projects, and maximize all the resources you have available to you to help you remain focused and productive. Not everything you do day to day needs to be complicated or drawn out. Take a closer look at your current business practices and see if there is any room for improvement. You should also sit down right away at the beginning of your day, write down the tasks that need to be completed in that day, and prioritize them and then delegate them to the strongest and most qualified people you have available. As you walk through these changes to help make the juggling of all your day to day tasks easier to manage, you need to have a good amount of accountability as well to keep things running smoothly and efficiently in the office. 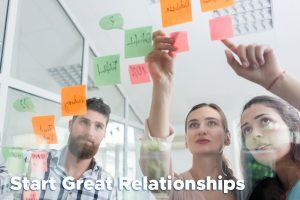 Analyze your team, see if everyone is performing as they should be, make sure all tasks are being done on time and accurately, and if you find any problems, you need to discuss it with the people involved and sit down with them to find ways that the problems can be solved, and the situation improved. Ultimately, as an office manager, you are responsible for leading the people that work with you in the right direction to not only help yourself and help get the daily tasks done, you are all also an integral component of the company’s success and growth. 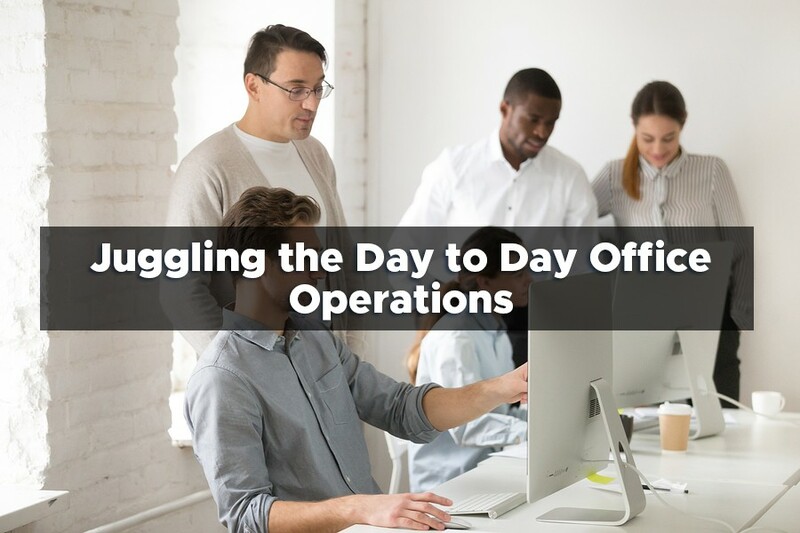 Take advantage of all the resources and employees available to you, find new ways to go about getting things done, and keep the lines of communication open with your team to help you juggle the day to day office operations successfully.